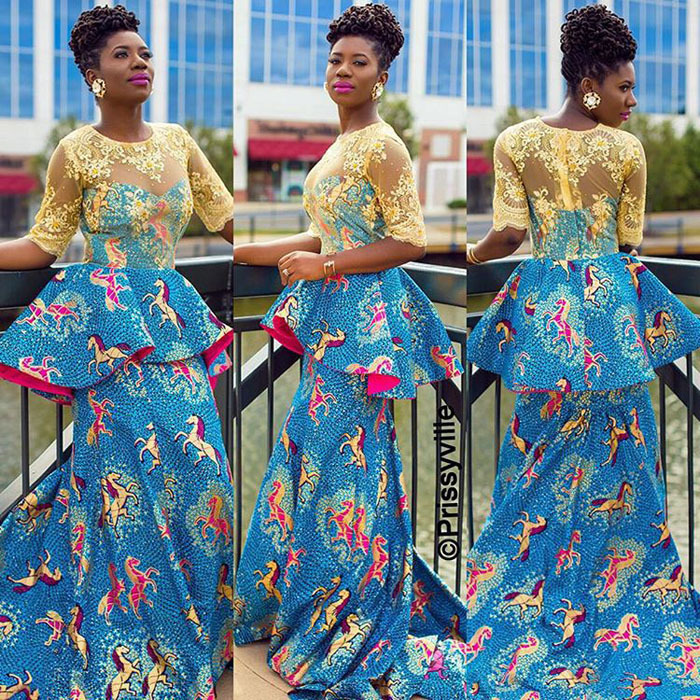 In need of fashion Inspiration for that upcoming event? 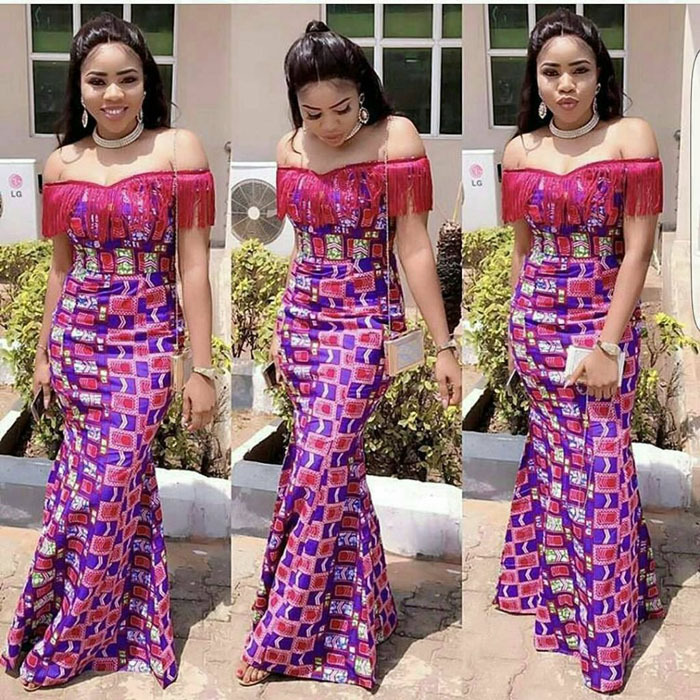 Take a look at these beautiful ladies in the Latest Asoebi and Ankara Styles in 2018. 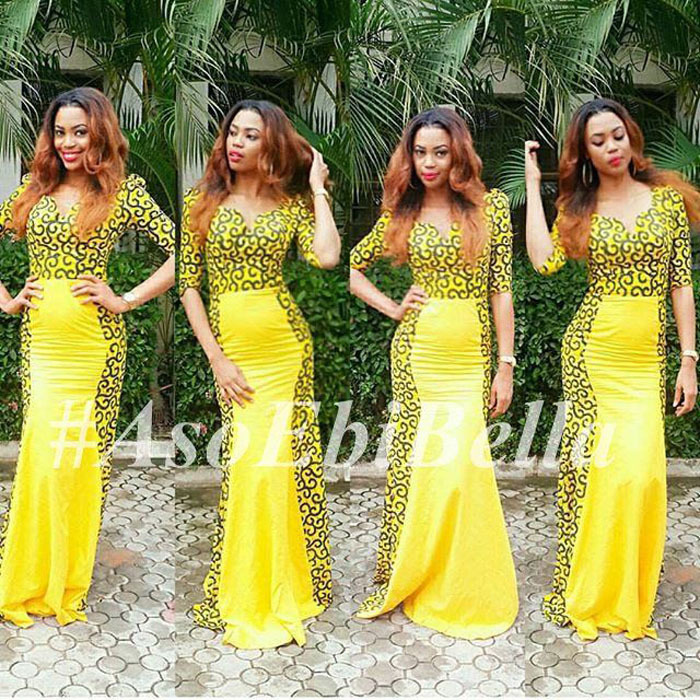 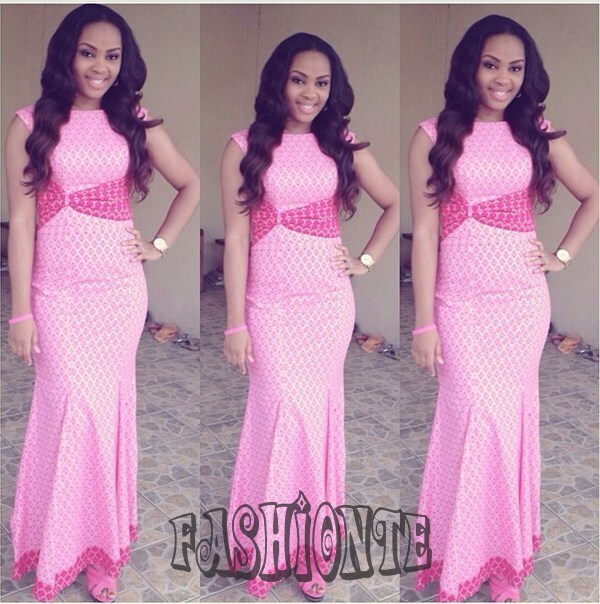 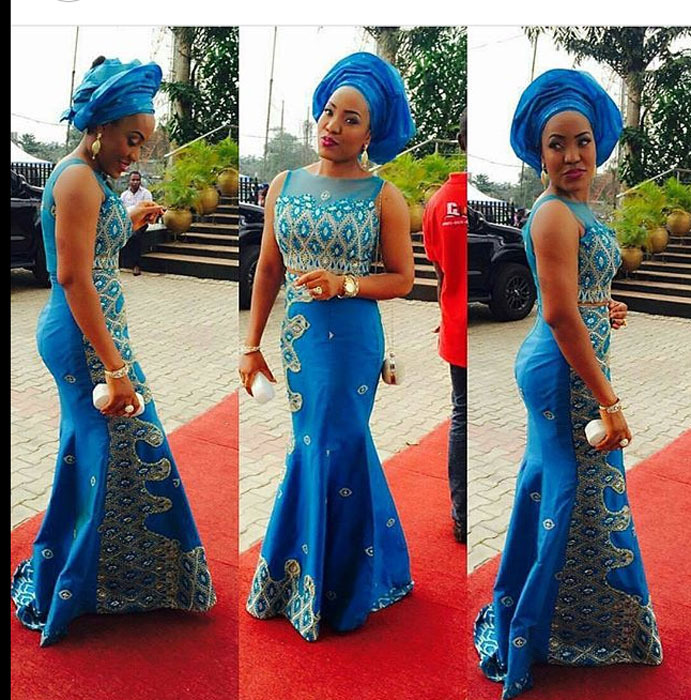 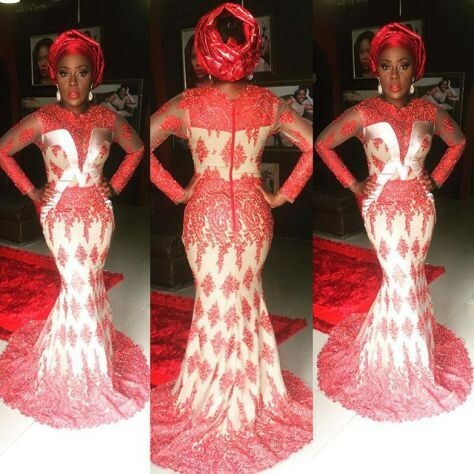 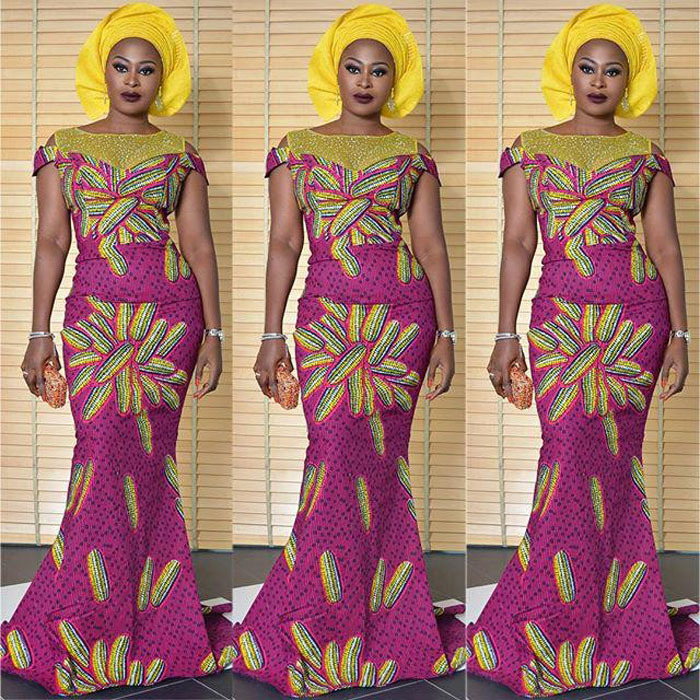 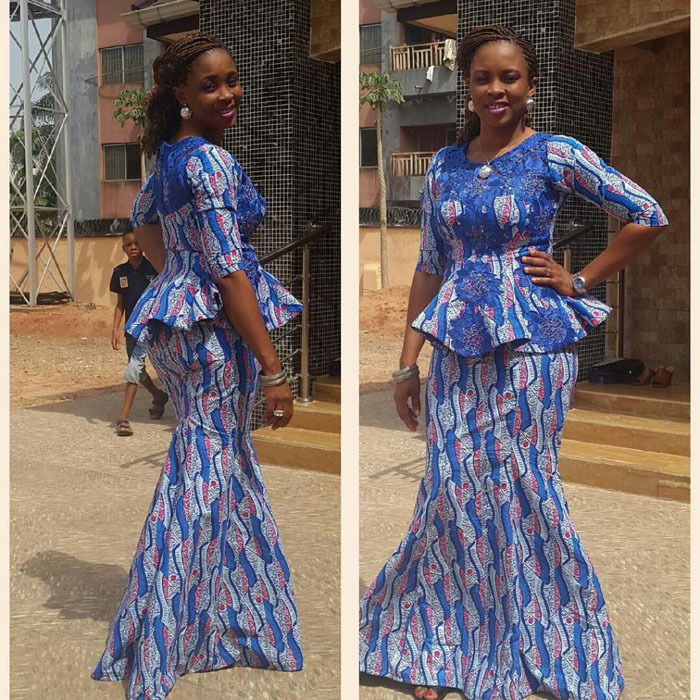 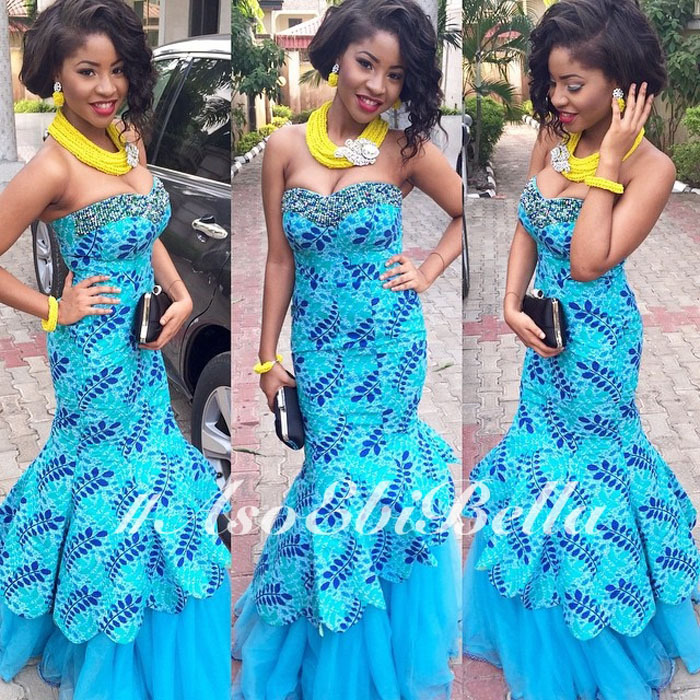 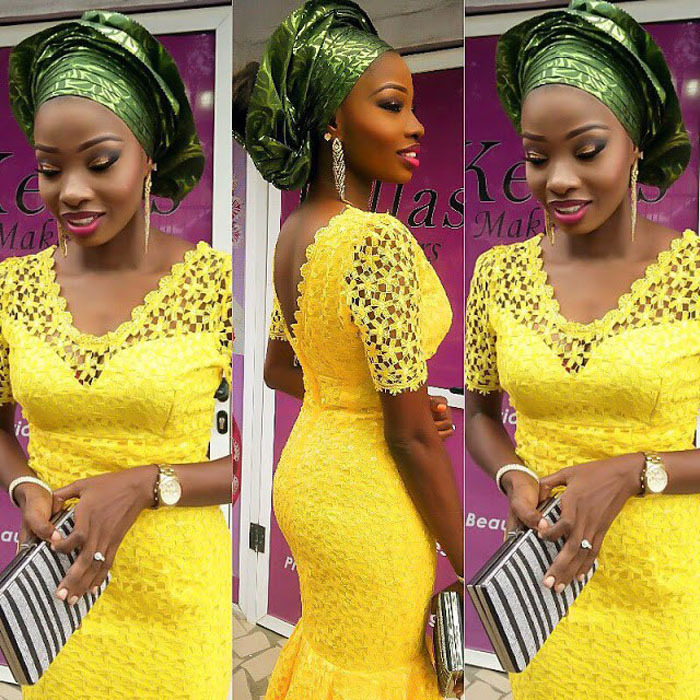 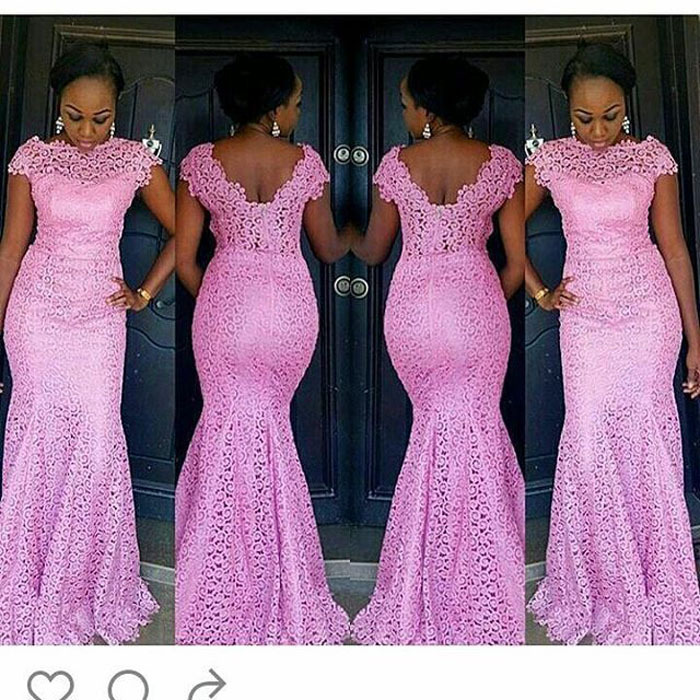 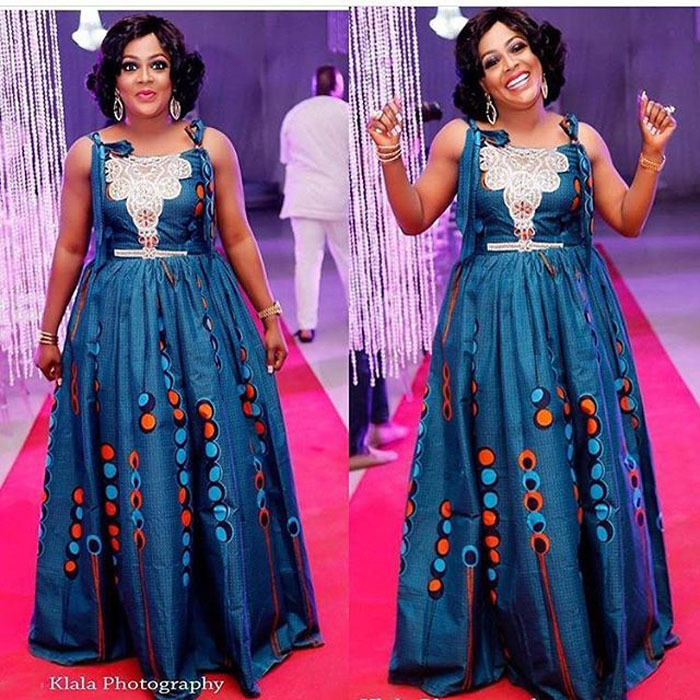 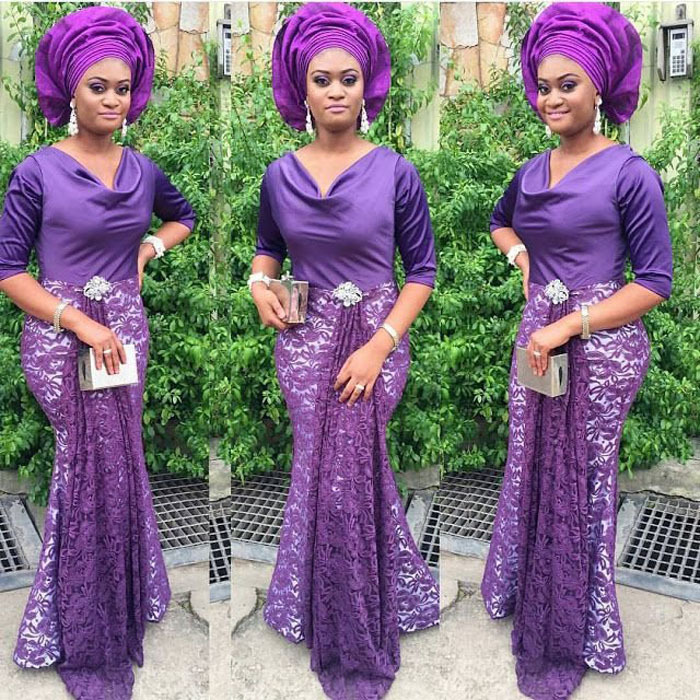 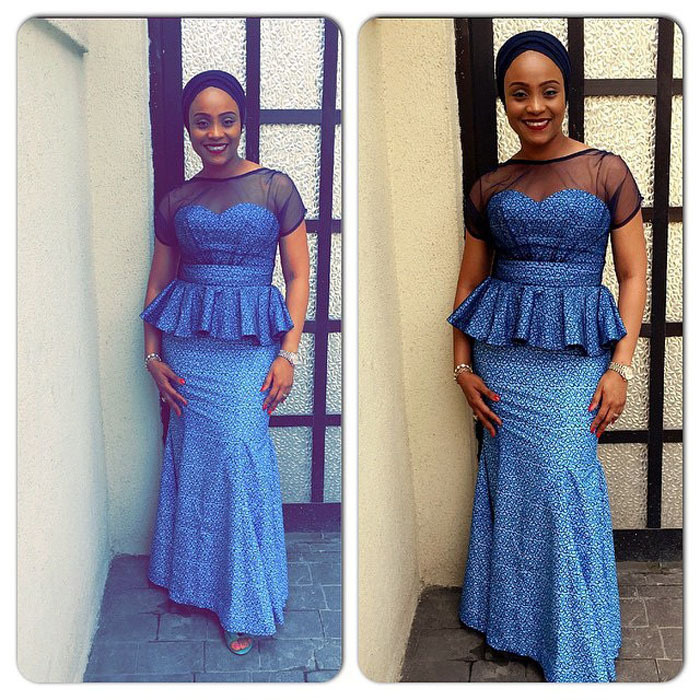 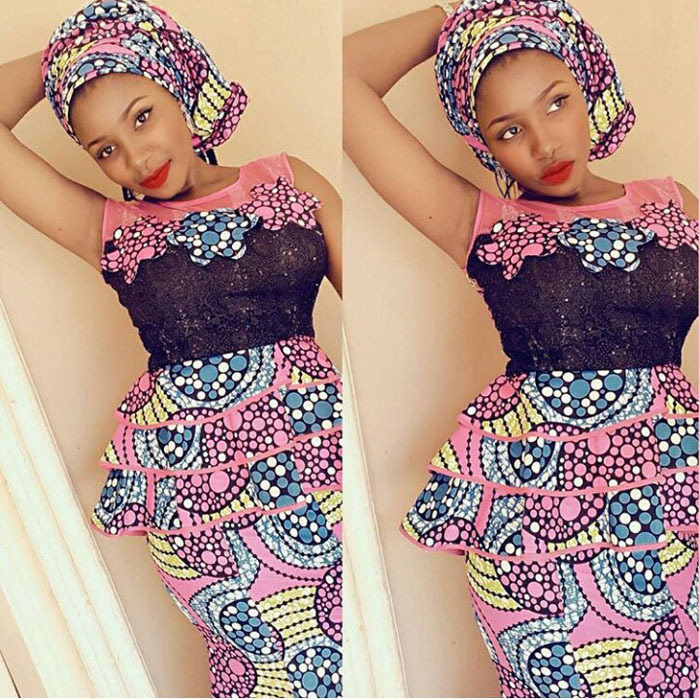 In the past good Aso Ebi styles were almost solely for those who had some extra money to spend. 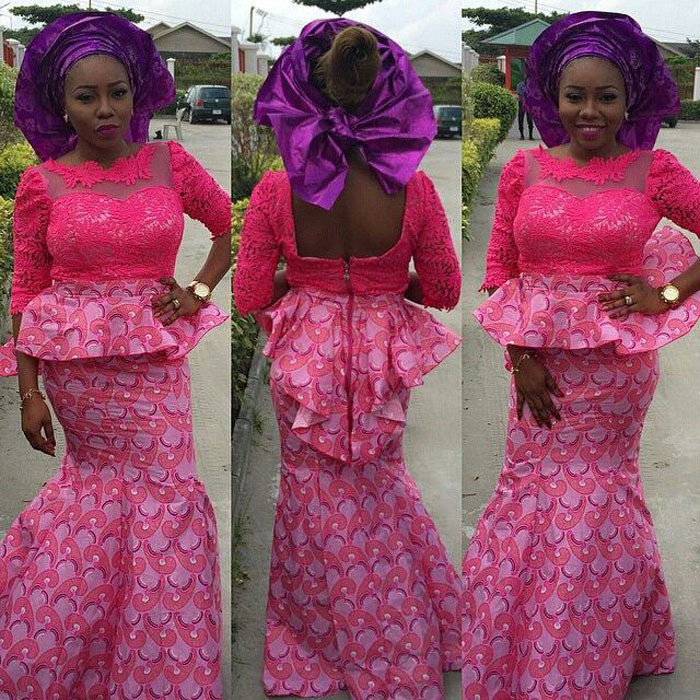 These Aso-ebi fabrics were expensive and the average lady on the streets could not afford them. 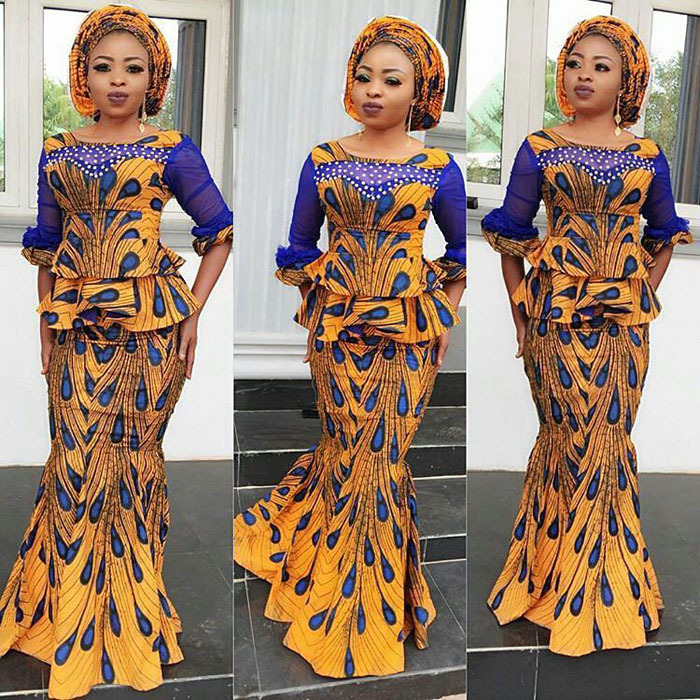 Luckily, our Nigeria fashion designers came up with Asoebi styles made with the Ankara fabric, making it much more available to everyone. 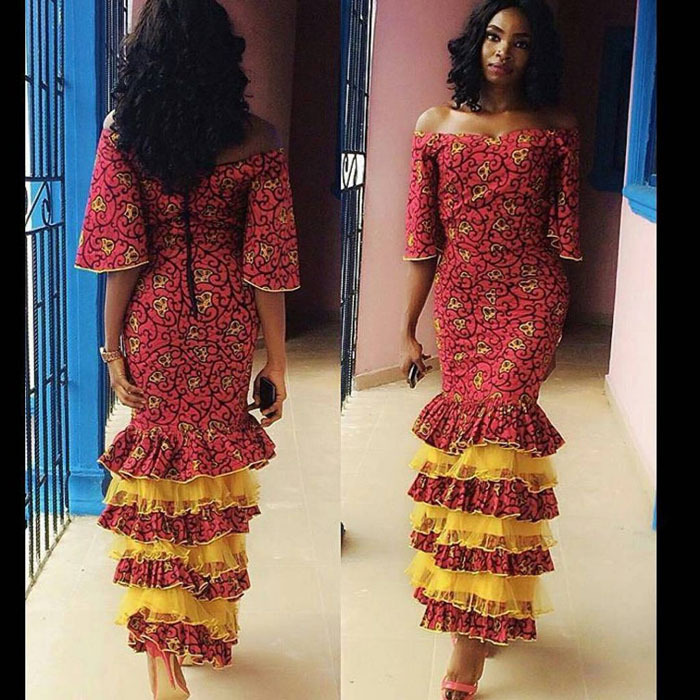 We all know how hard it is to come up with a unique fashion style to differentiate yourself from everyone else at the party; these pictures should help with that. 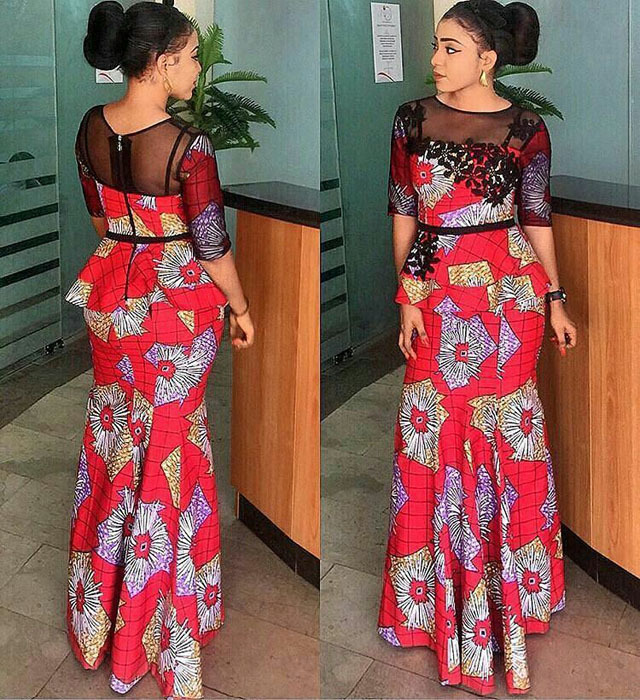 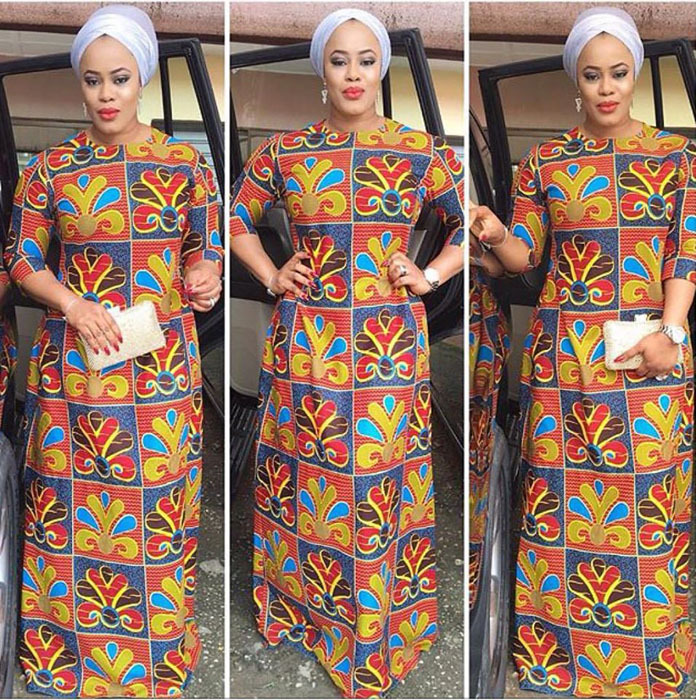 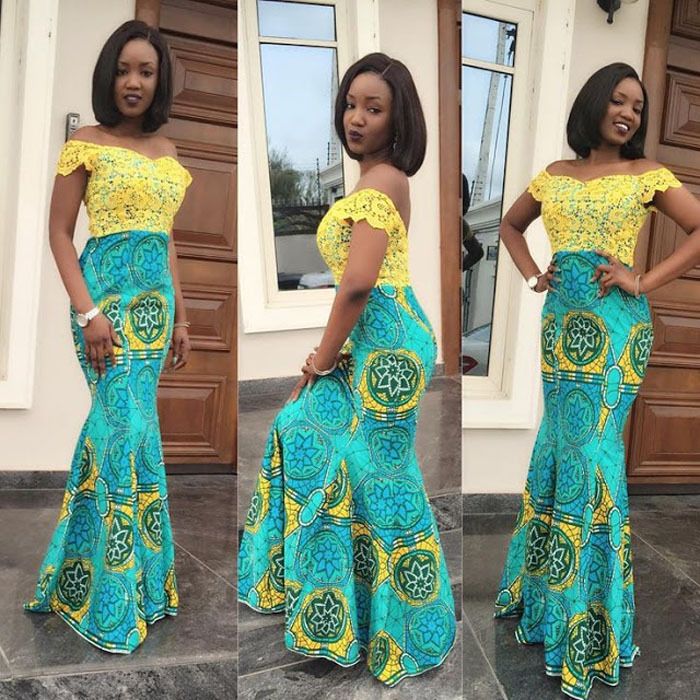 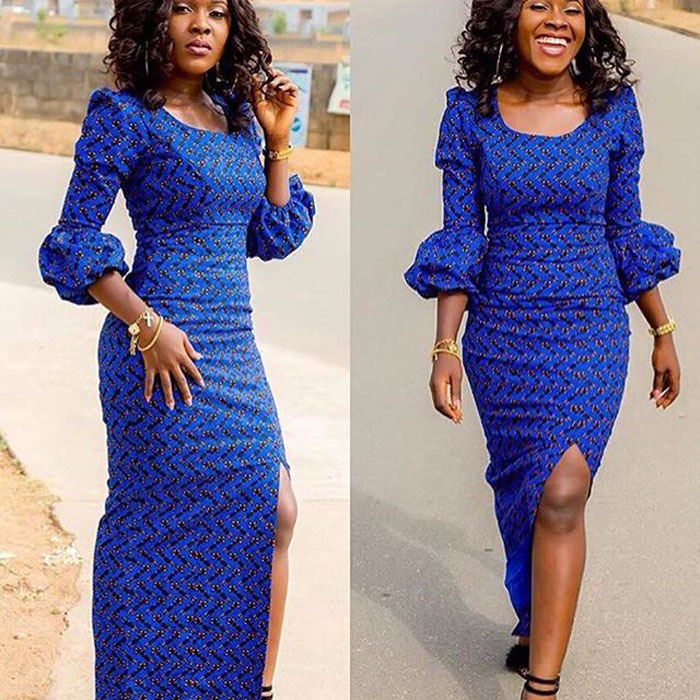 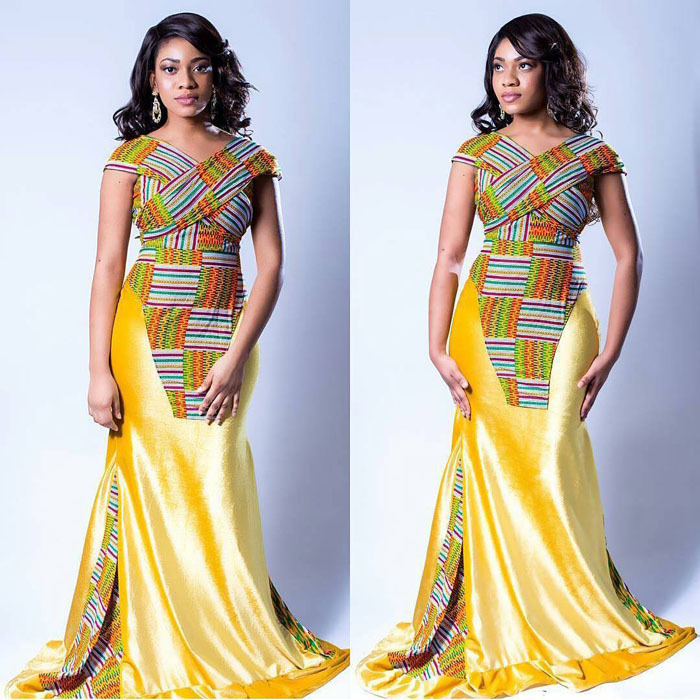 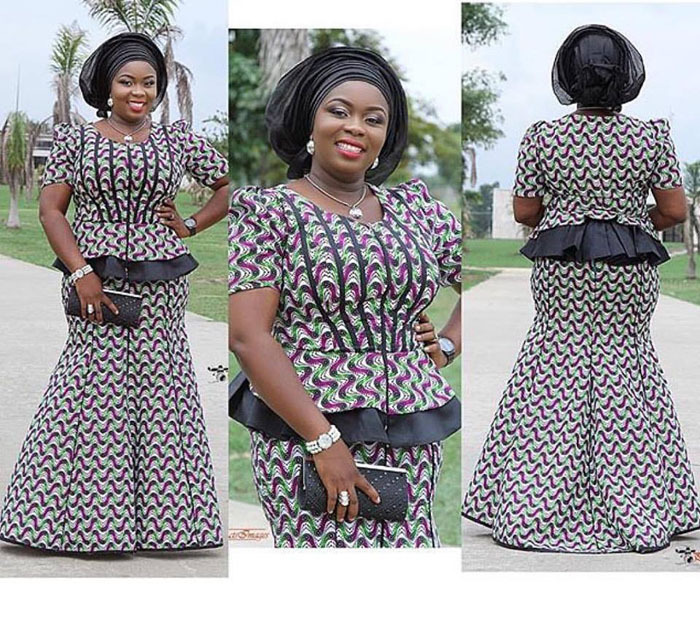 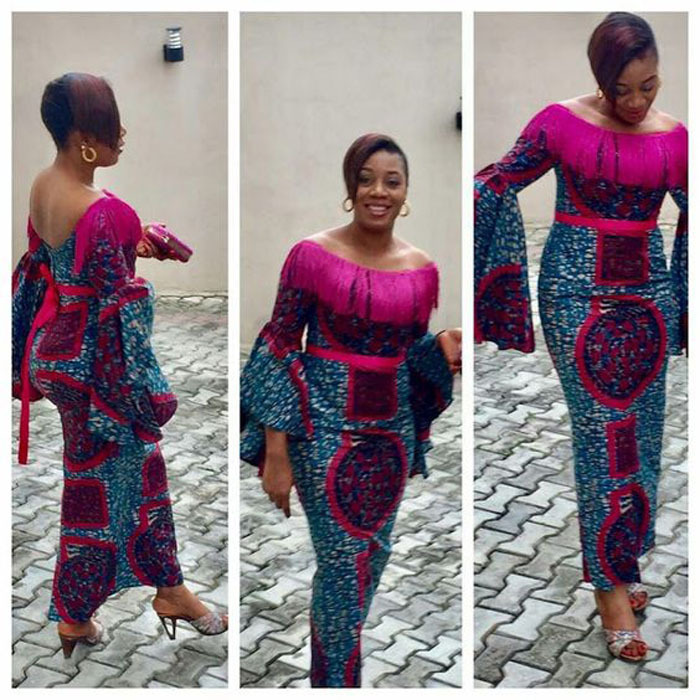 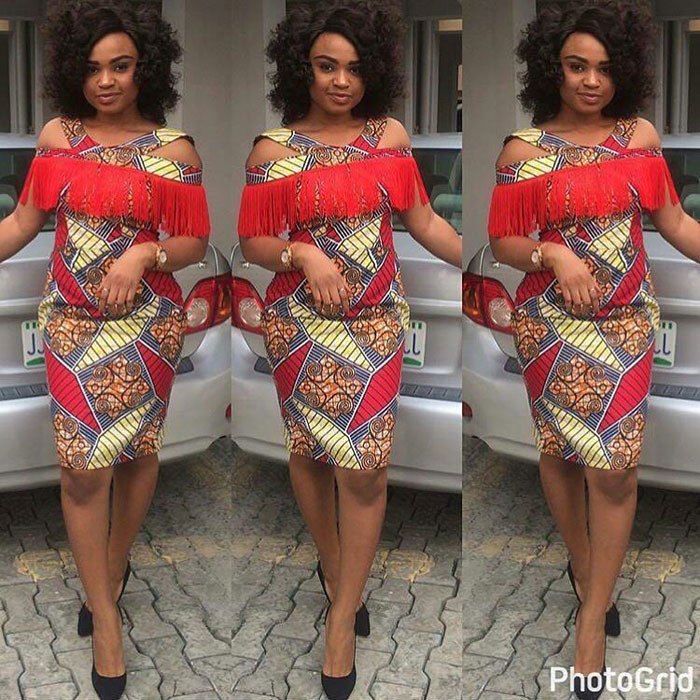 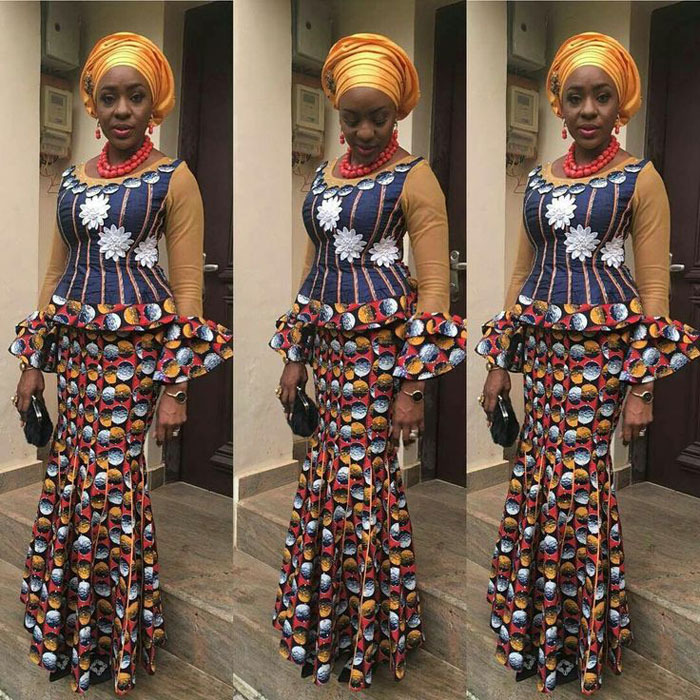 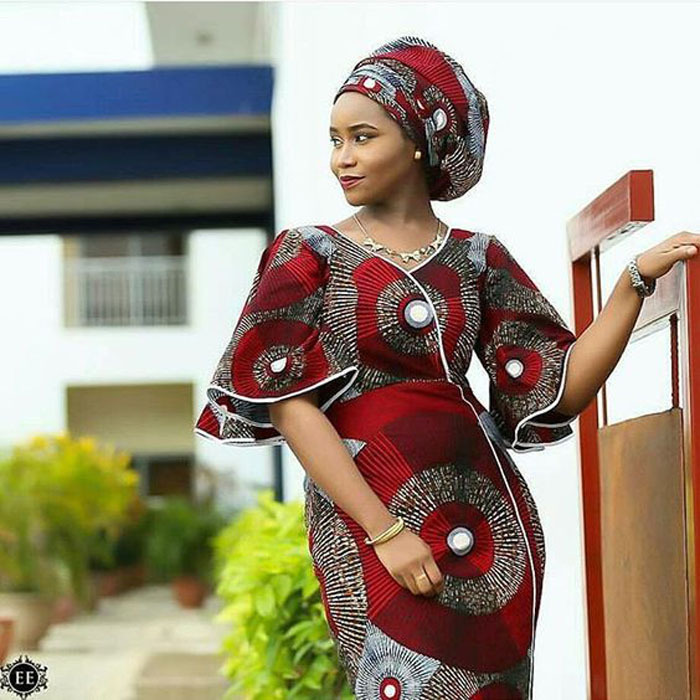 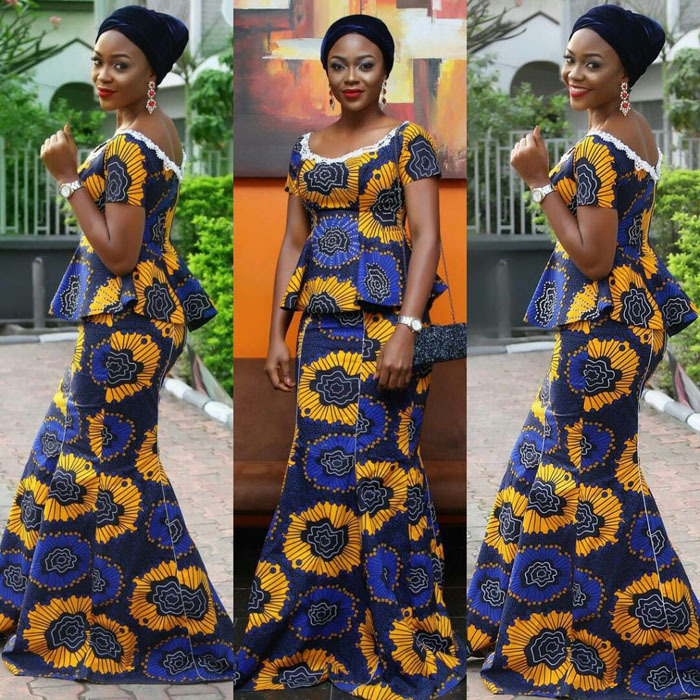 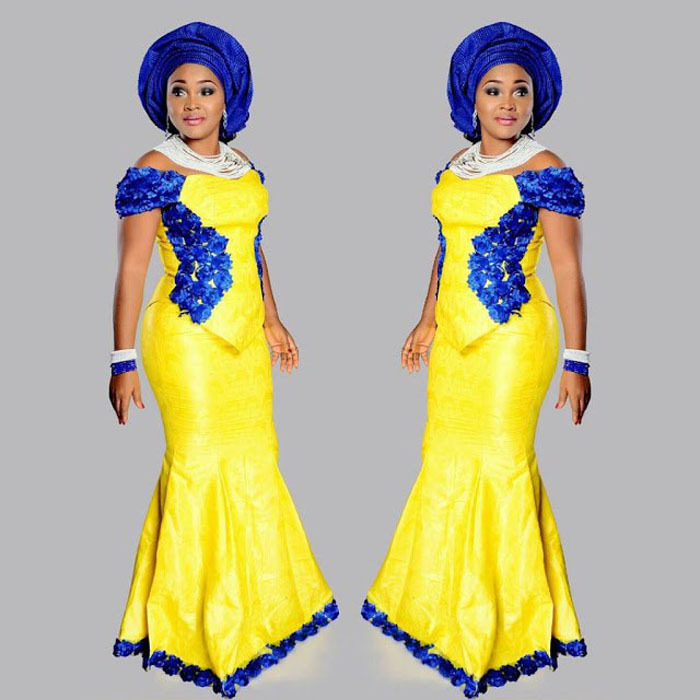 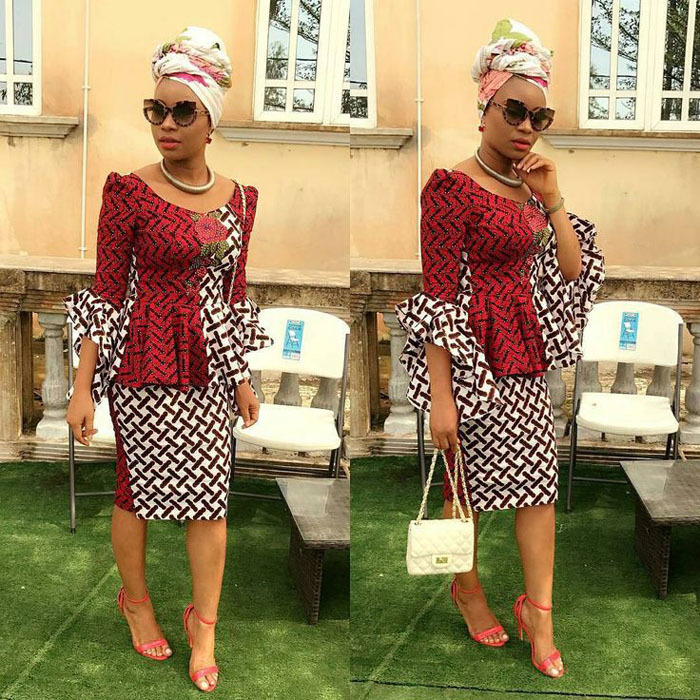 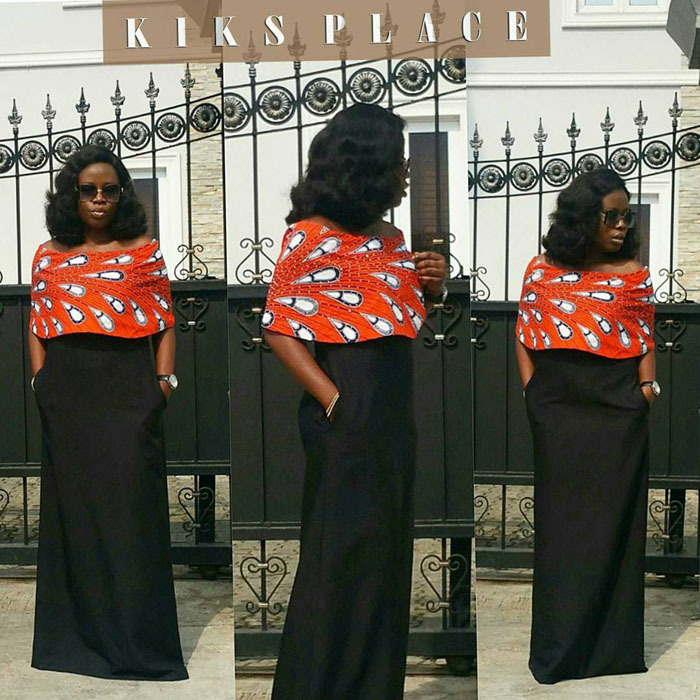 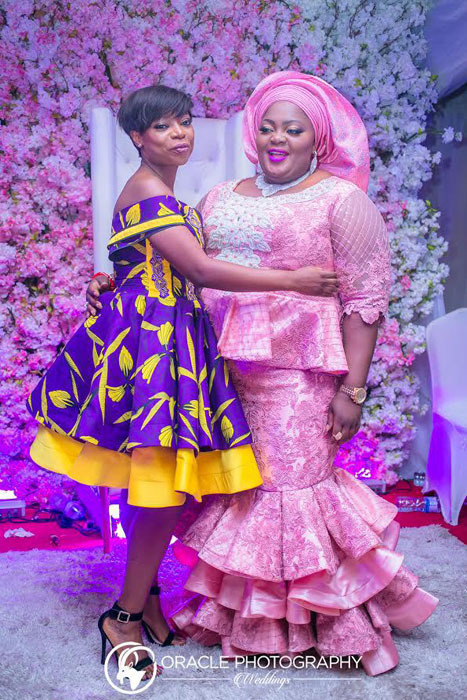 You will definitely pay a visit your tailor after seeing these carefully selected photos which should serve as inspiration when creating a new Ankara Aso-ebi style for yourself.